The department of ophthalmology provides a well-equipped facility for the complete examination, diagnosis, and treatment (both medically and surgically) of all ocular diseases in both adult and paediatric patients. The department is comprised of a dedicated and well-qualified team of healthcare professionals with excellent support from nursing and administrative staff. Eye disorders can be diagnosed and treated at RJ Super Speciality Hospital, including cataract, glaucoma, strabismus and amblyopia, ocular trauma, refractive disorders, cornea and external diseases, lachrymal drainage disorders, uveal diseases, and retinal disorders. Fundus fluorescein angiography is performed on a daily basis in order to diagnose and manage all vascular and neurological abnormalities of the retina. It is an integral part of retinal OPD practice Ocular ultrasonography : a noninvasive investigation performed in some cases for which evaluation is required for retinal tumours, vitreous haemorrhage and intraocular foreign bodies. We are equipped a higher-end phacoemulsification system that minimizes tissue damage during cataract surgery. 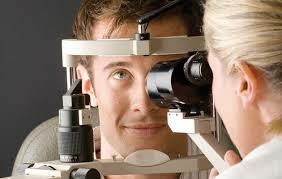 Micro incision cataract surgery [MICS] is also available for cases in which the wound size is even smaller. Our department also has Accurus and Storz – Protégé phacoemulsification systems. Intraocular surgery is done with a Zeiss OPMI Lumera surgical microscope and the finest titanium surgical instruments. All types of intra ocular lenses [IOL], including foldable IOLs, toric IOLs and multifocal IOLs are routinely inserted with excellent results. 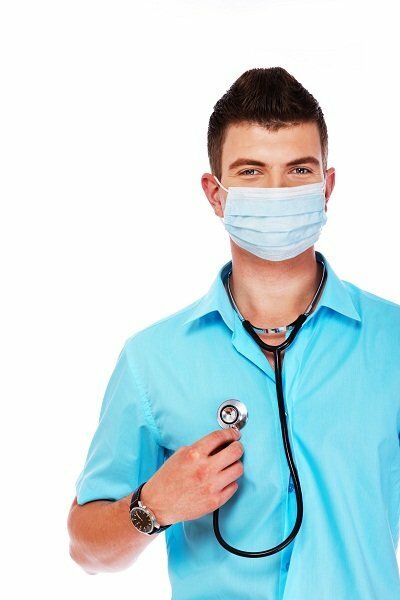 Availability of day care surgery (operation without admission) makes it more convenient for the patient. Opening up opaque membranes that sometimes form after cataract surgery can be done in the clinic with our YAG Laser.